Broken Appliances? Have the Experts Handle It! At Mr. Appliance® of Youngstown, we know how much you rely on the use of your valuable appliances every single day—and we are committed to helping you whip them back into shape if they are no longer performing up to your standards. From refrigerators that will no longer stay cool to washers and dryers leaking all over your floor, we do everything that we can to keep your home running smoothly. Do you need help with any broken appliances? Contact us today to schedule your next service! Why Should You Choose Our Appliance Repair Pros? You can work with courteous and qualified experts. We guarantee all of our workmanship and parts. We offer upfront pricing so there are never any surprises. We offer you service on your schedule. As a customer-focused company, we do everything that we can to ensure that you are happy with the service that we provide. That is why we do things right at the right price. When a Mr. Appliance professional shows up at your door, you can be confident knowing that they are truly skilled at their job. From quick, efficient repairs of your appliances to preventative maintenance so they last the full length of their life, you can trust in the professionals from Mr. Appliance of Youngstown. 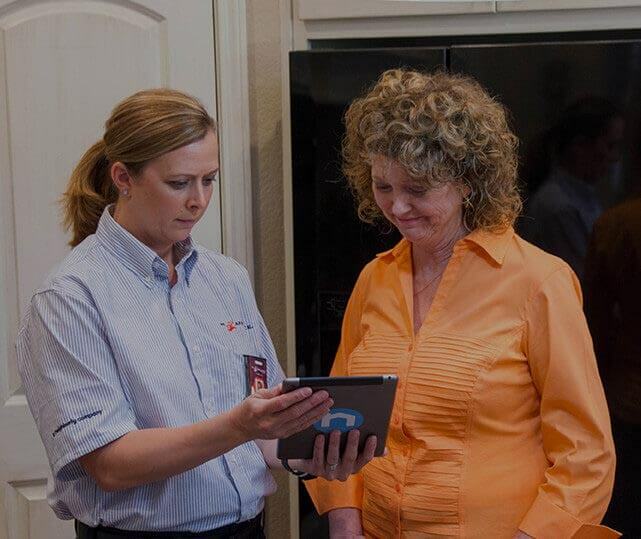 We know that appliances rarely break when it is convenient, which is why we are here when you need us—and we promise that we will always show up on time for your scheduled appointment. So why waste another moment? Give us a call today if you would like to request your next service with our team. Experience the Mr. Appliance difference by giving our team a call today! We look forward to helping you.